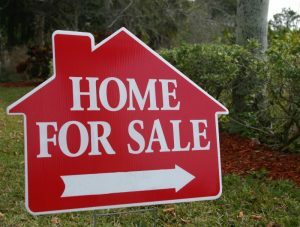 Selling your home doesn’t just mean hiring a realtor to stick a sign out front, and magically have the house sell immediately for the price that you were after. Like almost every aspect of real estate, when you’re selling a house in Louisville there are a lot of steps to take and preparations to make to ensure that you get the best offer possible, in the shortest amount of time. 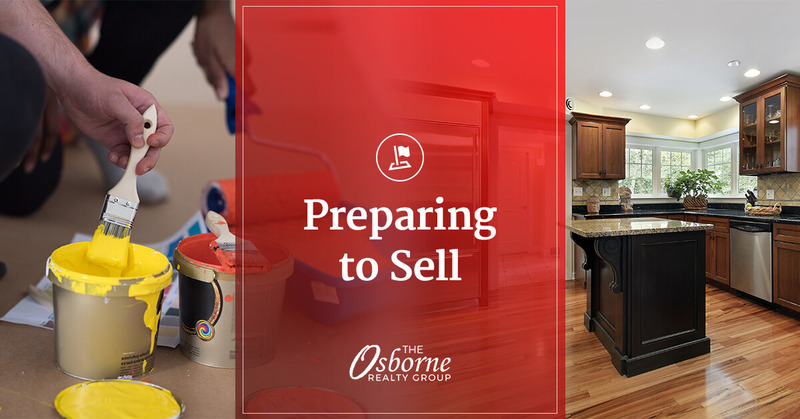 At The Osborne Realty Group, our dedicated and knowledgeable real estate agents will help to ensure that you take the proper steps to help entice potential homebuyers and guide you through the process to make sure that everything is as easy as possible for you. This blog will give you a few of the necessary steps to take when selling your home. For more information, or if you’re looking for reliable and experienced real estate agents, contact us now! Just because you’ve gotten used to the cracks in the walls and the rattles in the radiators doesn’t mean a buyer will too! It’s very important for you to handle the repairs, minor and major, around the house that you’re selling in order to appeal to the buyers. If you have hardwood floors that need refinishing, be sure to get it done—hardwood is a huge selling point. Buyers are known to snoop around, so make sure that you fix any sticky doors or drawers as well. Finally, don’t forget to address any issues with the exterior such as fences, shingles, sidewalks, etc. With over 90 percent of buyers beginning their home listing search online, without appealing curb appeal, some buyers may never get to see the inside. So have that exterior looking as welcoming and attractive as possible! A big part of real estate and gaining the interest of buyers is to target their emotions. You want buyers to see themselves living happily in your home. If your living room has lime green shag carpet, wood-paneled walls, and all your collectibles and personal photographs, this will be much harder for them to do. Try replacing any bold color choices in your floors and walls with something more neutral like beiges, tans, and whites. Repainting and reflooring will make everything look fresh and new, and help prospective buyers imagine all of the ways that they can make it their own. Home staging can be particularly useful if your home is especially old or if the exterior looks dated. Just think of it as a little mascara and rouge—and if it’s done right, you and potential buyers will notice the beauty, not the makeup. The most important thing when preparing your house to sell is to make sure that it is as inviting as possible for those looking to buy a house. From the curb appeal and interior staging to making sure that all repairs have been taken care of. By following these steps, you’ll garner more interest to your listing, which in turn will make the home selling process go by much more efficiently, and even give you the chance to ask for a higher offer. For more helpful tips and advice for getting your house ready to sell, click here, and if you want to have the most experienced real estate agents in Louisville on your side then contact us now!